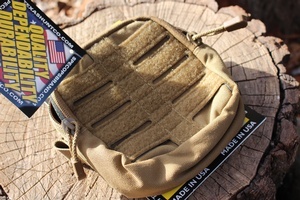 Very well made General Purpose pouch from SO brand. Made in the USA this are 1000D cordura, HT stitching, bar tacked and double seamed, high end self healing YKK zips these are well made and extremely tough and durable. I use these on a belt at the front to keep a few MUI's (most used items) and occasionally as a compact survival kit. They give great access and are half depth zips, so your gear doesn't fall out when you open it up. 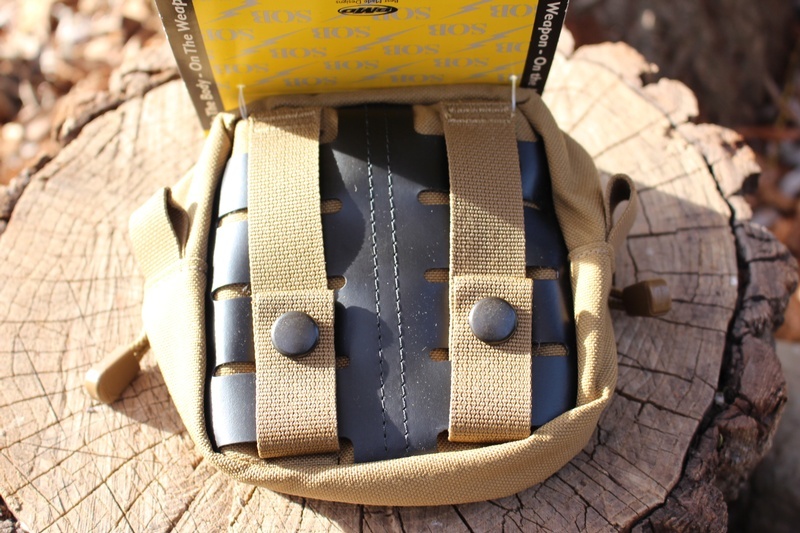 Can be MOLLE mounted on packs, as well as belt mount.and have hook and loop on the front too. Also has two loops for a strap. MADE IN THE USA, coyote brown. 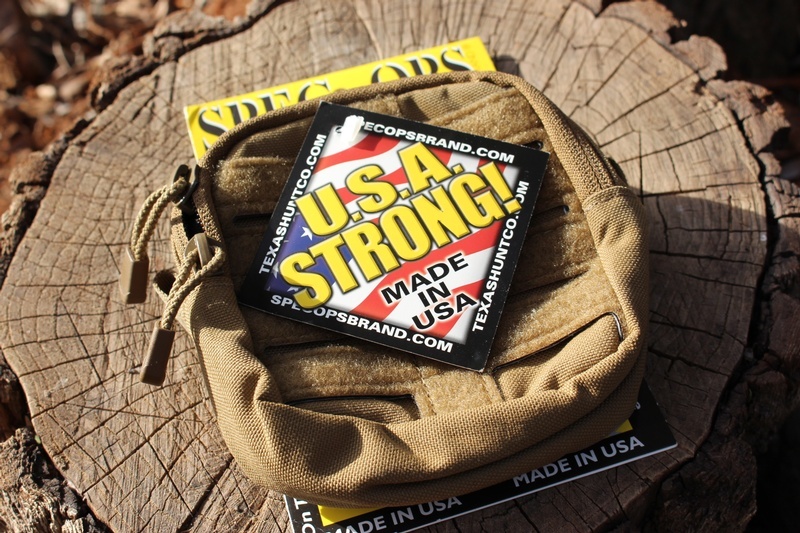 Purchase through PayPal by using the "Add To Cart" button above or use the form below to order the Spec Ops Brand General Purpose Pouch . Feel free to contact us if you have any questions about the Spec Ops Brand General Purpose Pouch .